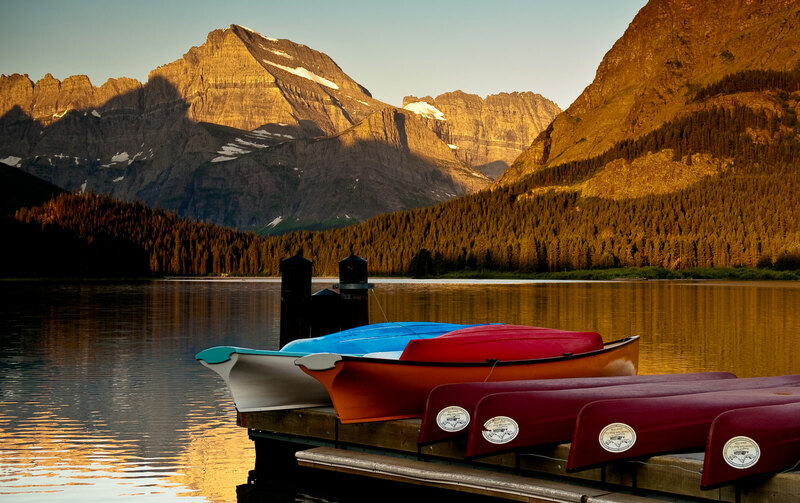 Montana Interactive is the eGovernment services provider for the State of Montana. 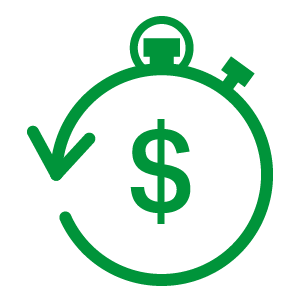 Needed to migrate their expensive legacy load balancers to a modern, high‑performance solution. Montana Interactive is the eGovernment services provider for the State of Montana. They offer support to hundreds of eGovernment solutions in partnership with state, county, and city agencies that benefit the citizens and businesses of Montana and beyond. The State of Montana launched its first web service in 2001, and today its eGovernment program offers approximately 300 online services to 36 agencies and more than one million Montana citizens. Montana Interactive is the organization that develops, deploys, and maintains online services and secure payment processing solutions. Montana Interactive runs more than 200 eGovernment applications which serve approximately 650,000 users per month. Until recently, all public traffic was load balanced on two production virtual machines (VMs) running Pound as a reverse proxy, load balancer, and HTTPS frontend. Heartbeat probes checked IP address availability and failed over if necessary. Public traffic arrived over the Internet, was load balanced, and directed to the appropriate agency’s servers. But the system needed an overhaul. With this legacy system, the IT operations team had to specify the number of monitor threads that were needed for traffic flows. High loads caused timeouts between the load balancers and app servers. And because it was not possible to perform inline configurations, the IT team had to manually restart the systems whenever they needed to change something, which sometimes created issues for customers. For example, if a citizen was completing a large form online and the servers had to be restarted, the session was sometimes dropped, requiring the person to start over. Because these are applications for services that many people rely on, Montana Interactive wanted to make sure that users had a smooth experience. It was time to migrate the legacy load balancers to a modern, high‑performance solution. However, a hardware‑based approach would have required at least four systems costing approximately $30,000 each. Instead, Ridle turned to NGINX Plus. Montana Interactive chose NGINX Plus for its reverse proxy and high‑availability load balancer. As an intelligent traffic gateway built on 10 years of battle‑hardened software, NGINX Plus builds on NGINX Open Source with additional enterprise‑ready features such as advanced load balancing, application health checks, session persistence, advanced monitoring, and more. Montana Interactive deployed NGINX Plus on VMs that are spread across different hypervisors and data centers. 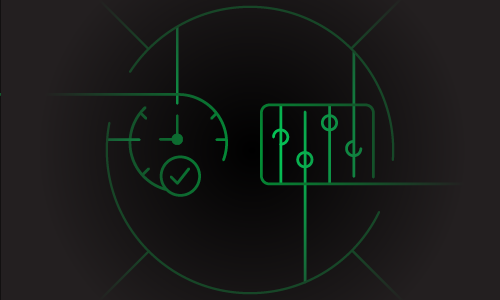 NGINX Plus operates as a dynamic reverse proxy, determining where to route each request in real time. Two VMs are dedicated to development and user acceptance testing; two additional VMs are used for the production network. According to Ridle, NGINX Plus provides massive improvements in terms of speed, flexibility, and ease of use. 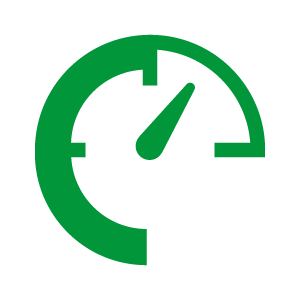 The NGINX Plus load balancer is delivering consistently fast experiences for users. In addition, Montana Interactive is excited to fully deploy features such as dynamic reconfiguration of upstream groups, with the goal of eliminating manual restarts at 2 AM and dropped sessions, even during periods of heavy workload. NGINX Plus is built to handle thousands of requests per second and millions of concurrent users. Even if every person in Montana used eGovernment applications simultaneously, the infrastructure could easily scale. With NGINX Plus, Montana Interactive can handle a significant amount of traffic with a small investment. Montana Interactive has improved security by using NGINX Plus features such as SSL offloading and role‑based access. For example, some protected information or applications must be available only to appropriate agency staff. 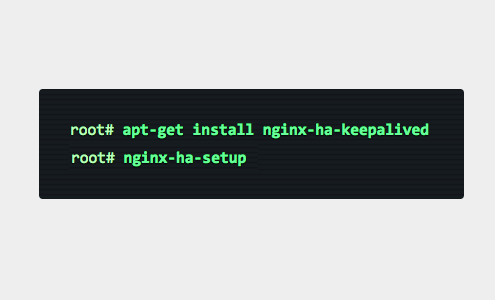 NGINX Plus provides fine‑grained control over who can access an application. In addition, as a government agency, Montana Interactive is subject to various compliance tests. 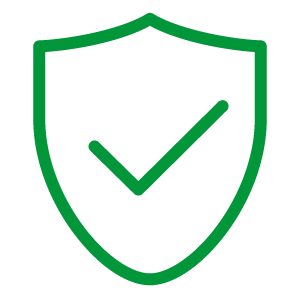 With the security features in NGINX Plus, Montana Interactive earns As across the board. Ridle says that the live activity monitoring dashboard is a tremendous help. So far, he is using it to see detailed performance and health information for each upstream node in real time. At a glance, he can see all active and idle connections, requests, services status, server zones, and caches. Health checks help him ensure that the user experience isn’t disrupted due to a failure. 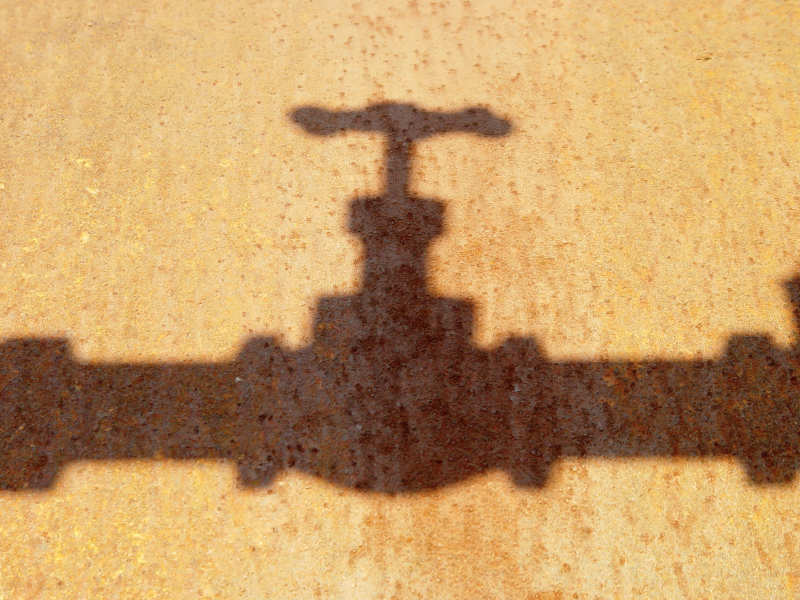 Health checks continually test upstream servers and instruct NGINX Plus to avoid servers that have failed, so users don’t see error pages when servers fail or are taken down for maintenance. Automation is a lifesaver, and Ridle is employing the automatic scaling and dynamic reconfiguration capabilities of NGINX Plus to manage changes to upstream server groups. In the past, safely deploying a new application meant several stages of testing and bringing servers online in stages, a process that took several days. 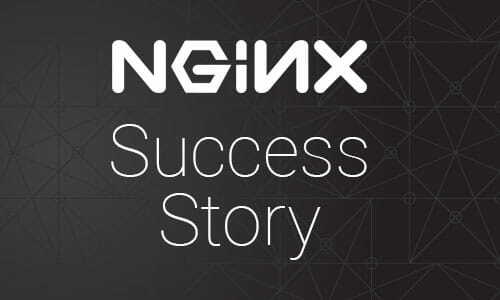 When it first deployed NGINX Plus, Montana Interactive had a legacy service that required leaving port 80 open. The team found it challenging to make this work with the new deployment, so they turned to NGINX technical support for help. Ridle plans to consolidate development, UAT, and production traffic to just two VMs and has complete confidence that NGINX Plus can handle the load with ease. Next, he plans to start taking advantage of even more of NGINX Plus’ capabilities. For example, by caching content, Montana Interactive will be able to offload some of the heavy lifting that some of their boxes do to serve up static content, such as large images and tables. Taking advantage of even more NGINX Plus capabilities will continue to drive improvements for agencies and citizens. Montana Interactive is a subsidiary of NIC and is responsible for developing, deploying, and maintaining the State of Montana’s eGovernment applications. NIC (NASDAQ: EGOV) is the nation’s leading provider of official government websites and secure payment processing solutions. The company’s innovative eGovernment services help make government more accessible to everyone through technology. The family of NIC companies provides eGovernment solutions for more than 3,500 federal, state, and local agencies in the United States. Forbes named NIC as one of the “100 Best Small Companies in America” six times, and the company has been included four times on the Barron’s 400 Index. For more information, visit www.egov.com.